Sara interviews Max Sanderson, lead producer on an episode we listened to from The Guardian’s Science Weekly podcast. PBC members worldwide listened to a podcast playlist on Artificial Intelligence. The Science Weekly episode called “Questioning AI: does artificial intelligence need and off switch?” was included. Check out the other podcasts in this Artificial Intelligence playlist mini-series, including the Roundup episode and the interview with the creators of the Flash Forward podcast, which we also featured on the listening list. The Shadows – audio fiction from Kaitlin Prest on CBC Podcasts that explores the anatomy of a romantic relationship — from a crush to an end. Max’s latest project, Beyond the Blade, is an award-winning series that investigates the impact of knife crime on Britain’s young people, and exposes the myths that surround it. He also told us about the new daily news podcast from The Guardian called Today In Focus. 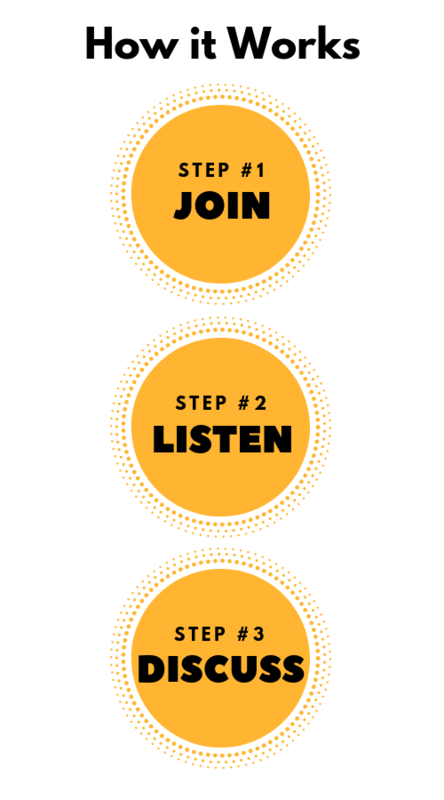 Get involved in the podcast discussion! 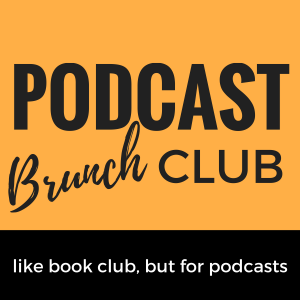 Find out how Podcast Brunch Club works. Audio editing and production by Steven Zampanti of Conceptual Podcasting. Music in this episode includes Night Owl Collective’s Superb Lyres – Sober and baircave’s Moe Shop – Love Taste (Bair Remix), and “Paradise” by Misael Gauna.